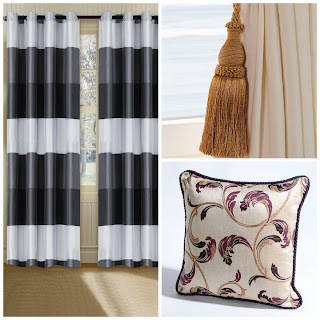 So the scenario is simple, if I were a celebrity, then these would be my style secrets. 1. Denim: Narrow leg jeans. Always. I have awesome legs! 2. Jewellery: Understated mostly. but depends on the outfit. 5. Heels: Only for occasions. A 3 inch usually. 6. Day bag: Black tote. 18. Red carpet formula: "I am beautiful", Believe it. Live it. 20. Battling break-out: Go to my dermatologist. 22. 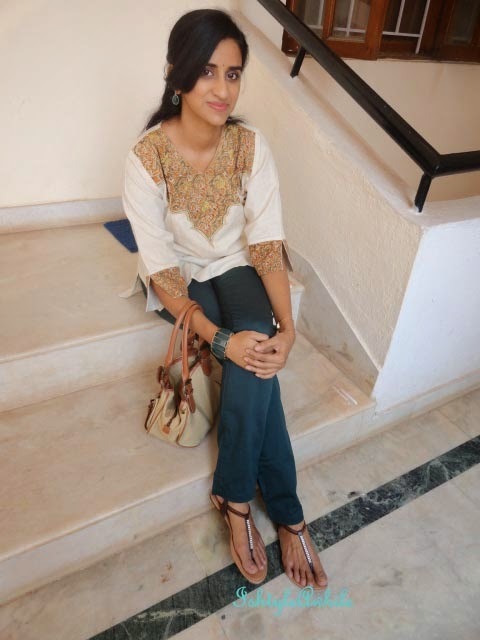 First-impression essentials: Simple dressing, smile and be yourself. 24. Vintage store: ummm... Don't have one yet. 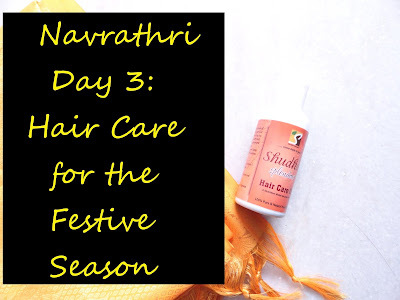 Navrathri Day 3: Hair care for the festive season.